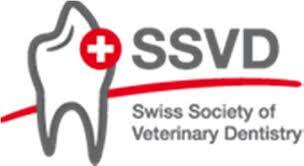 (23.10.2016) A set of guidelines being developed by the World Small Animal Veterinary Association aims to enhance standards of veterinary dentistry around the world, bridging what the organization perceives as a significant gap in veterinary education and enhancing the level of veterinary care provided to companion animals. 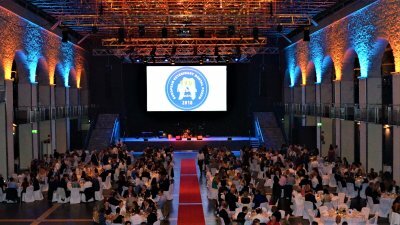 The WSAVA represents more than 199,050 veterinarians worldwide through 101 member associations and is focused on enhancing the clinical care of companion animals. One of its core activities is the development of WSAVA Global Guidelines in key areas of veterinary practice. These Guidelines aim to support veterinarians by setting standards for care and recommending best practice in each area. Vaccination, nutrition and pain management are already served by WSAVA Guidelines with further work now underway to create the first Global Dental Guidelines. This task has been assigned to a newly created WSAVA Committee, the Dental Guidelines Committee (DGC). The DGC aims to launch the first Global Dental Guidelines at WSAVA World Congress 2017. Dr Brook Niemiec, a Board Certified Specialist in Veterinary Dentistry of the American and European Veterinary Dental Colleges and a Fellow of the Academy of Veterinary Dentistry, chairs the WSAVA DGC, and says: Oral and dental disease are, by far, the most common medical conditions in small animal veterinary medicine. These conditions create significant pain and infection within the oral cavity, as well as the entire body  but because pets rarely show outward signs of disease, treatment is often delayed or not performed at all. In addition to the problem of a lack of perceived pain, dental education in the veterinary curriculum is limited and it is a subject clouded by myths and misinformation. He added: The WSAVA Global Dental Guidelines will set the gold standard to which all veterinarians should aspire - but we will also suggest minimum standards of equipment and care for veterinarians in parts of the world where companion animal practice is still developing. As part of the project, we plan to develop a simple, objective way to score oral disease in a repeatable fashion and to create educational resources, tools and continuing education (CE) for WSAVA members. 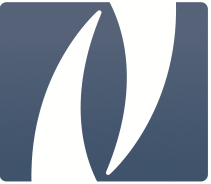 It is our firm intent that the WSAVA Global Dental Guidelines will be the first step in changing the way that dental disease is perceived in the veterinary profession and in improving dental treatment in companion animals worldwide. Das Team der ÖGTZ dankt allen interessierten Tierärztinnen und Tierärzten für die zahlreiche Teilnahme an unserer 3. 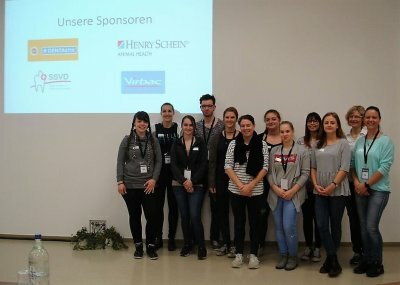 Fachtagung der ÖGTZ am 1.und 2. April 2017!